The P2540UA is based on the 7th Generation Intel Core i5-7200U 2.5GHz-3.1GHz dual-core processor. With a total of 4 USB ports (3 x USB 3.0 and 1 x USB 2.0) and both HDMI and VGA video outputs, the P-series is well equipped for peripheral connectivity. It also has both 802.11AC Wi-Fi and Gigabit Ethernet LAN network interfaces, Bluetooth, a combo mic-in / headphones-out audio connector, and a multi-format media card reader. 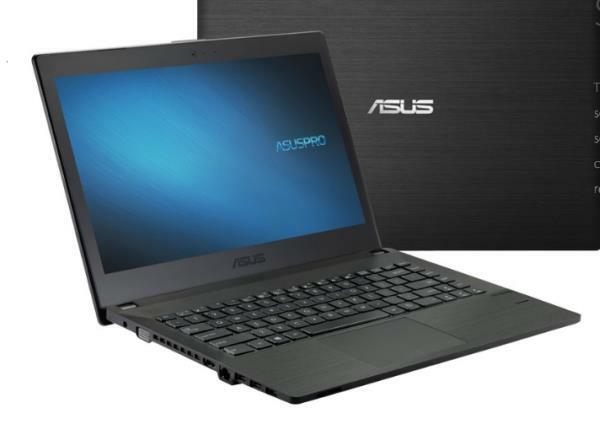 Are you looking ASUSPRO P2540UA Windows 10 64-bit Driver? Here is the P2540UA Drivers for whoever needs help installing them on Win 10. If you got any driver problems, please share with us!